First of all i wanted a thread to the community be able to discuss about what we should do about how things are changing in Tibia and how it will affect OpenTibia. Another thing i want to bring into that discussion is about how the community is only relying in few great developers to do anything. Open Tibia 11 install folder, go into packages/Tibia/bin and open client.exe with notepad++, search for the text "loginWebService=". You will find a ini file text inside the exe file and you will need to change the loginWebService url. Don't forget to add few "NUL" in the end of the ini text if your webservice url is of a different text length than the original url. (its like changing the ips in the old client). 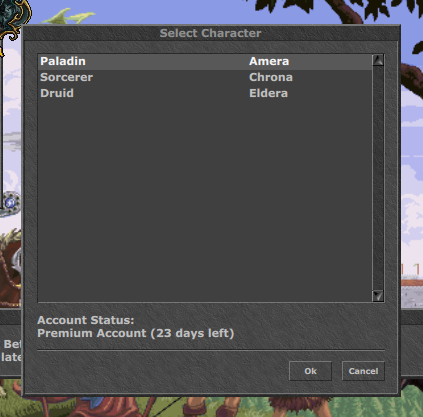 Now the server will request the character list from our webservice. Me and @ATT3 have made a hack php script to make our accounts works with tfs 1.0+, be aware it does not test for passwords in the script. Save this script as login.php inside the main htdocs/www folder. Now you should get the character list. 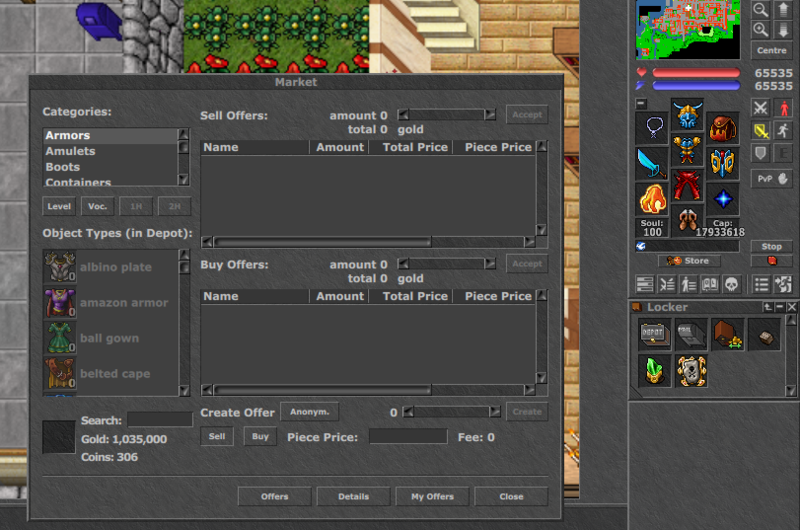 Now you will be able to login with the beta QT tibia client! Just run client.exe and input your account/password. You will need a tfs 1.0+ with support for 10.90/10.92(just edit definitions.h to accept 1092 version). Hope you guys will enjoy the new client. You are not adding it to the correct folder. Congrats to you guys for your work! Shouldn't you escape the info in that query? It's easy to use SQL Injection the way this PHP was done. where is the download client link ? Its a hack script only meant to make it work, if someone wants to use this in production of course it should be remade. tfs 1.x and protocol 10.95. 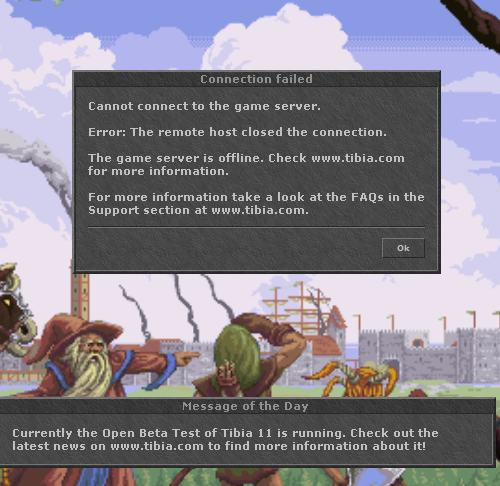 I don't know if still working, i did not even download the new tibia 11 open beta client. You can of course take the new client and try with the method i have teach in this topic. I test with version 10.96, don't work the login.php, when I try enter in the client says "ilegal value"
Your mysql password is root? Nice work, works great here on 10.96.
whats configuration en config.lua ?